Review your Active Applications inside your Microsoft Dynamics 365 system within our JustApply ATS solution. Easily and efficiently view required information and update applications statuses for applicants and automate your processes using custom built Workflows to follow your processes. 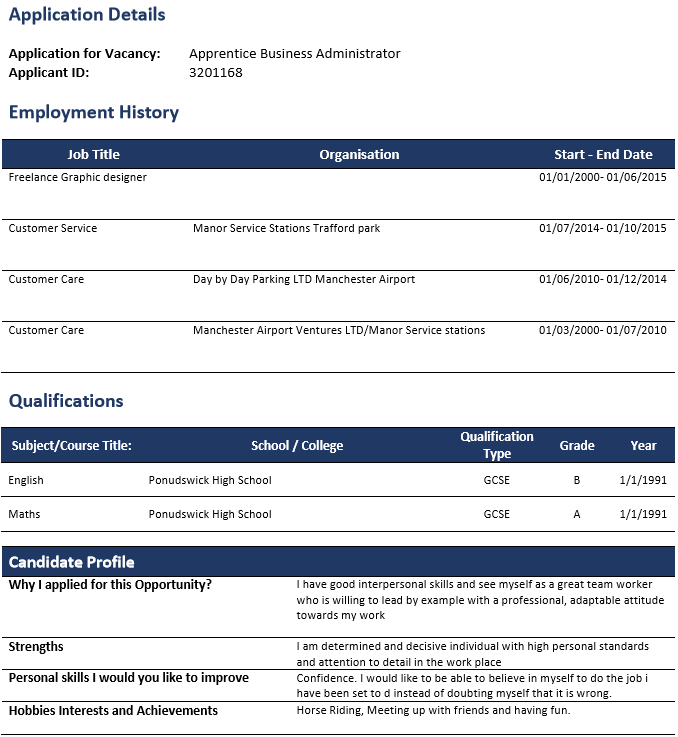 Print an Application record that you can send across to the Employer or even back to the applicant themselves as they can use this as a template for a CV if they dont have one or are struggling to put one together. Forfilling your promise to provide that good advice and guidance to all that interact with you. Create two custom questions that can be pre determined by the Employer or alternatively yourselves to get a bespoke response from the Applicants regarding the Vacancy they are applying for. Use native navigation options in Microsoft Dynamics 365 within the JustApply ATS to Post or send Edits of your Vacancies to the multiple job boards at a click of a button. Post your vacancies to multiple Job Boards, National Apprenticeship Service (Recruit an Apprentice) and Social Media by selecting the channels to post. The Vacancy will post to all selected at the click of a button. 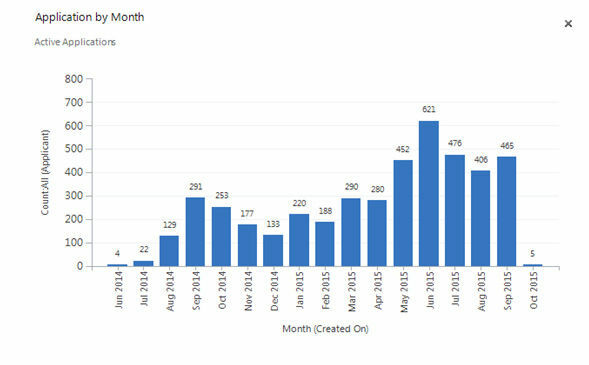 Report capabilities both out of the box and custom designed reports can be created within the system to help you present your data in a format that is acceptable for your organisation. The standard JustApply Job Board can be customised into your organisation colours and style. The Job Board can be embedded within your own website as a frame, it can be used as a standalone job board or a feed can enable your web team to display the vacancies within your website. A completely flexible system to suit your organisational needs. 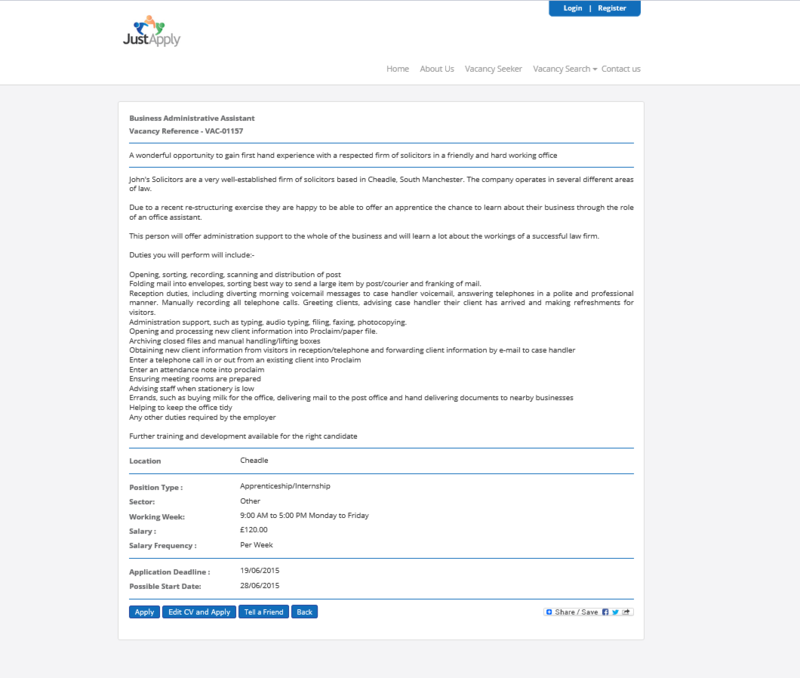 Detailed Vacancy view gives the viewer all of the information regarding the vacancy including a Google Map of the Vacancy location, Travel times for the Applicant (Walk, Cycle, Car, Bus and Train) which is captured inside your JustApply ATS once they apply for a vacancy. 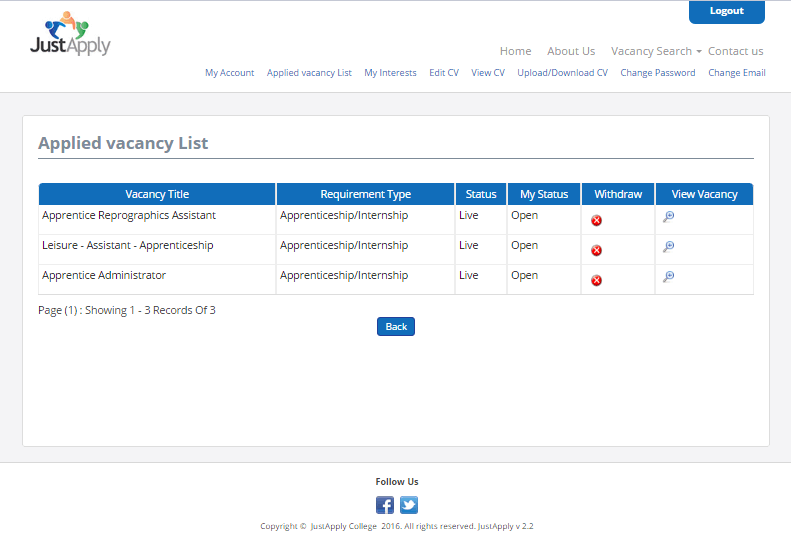 The Self-Service login centre for the registered JustApply candidates allow them to update all of their details including being able to view all of their past applications, allowing access to view the Vacancy Description and allowing the applicant to withdraw their application. 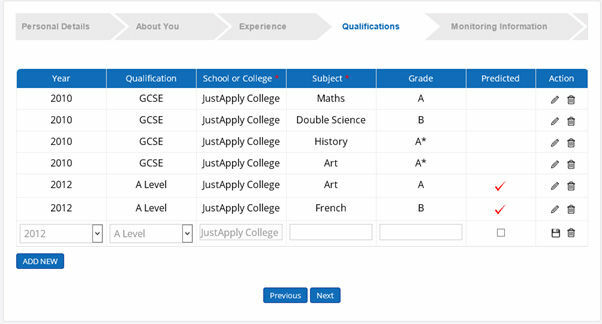 Applicants can easily update their information by logging into their JustApply account. They can quickly update their personal details, work experience and also their qualifications by using the editable grid.